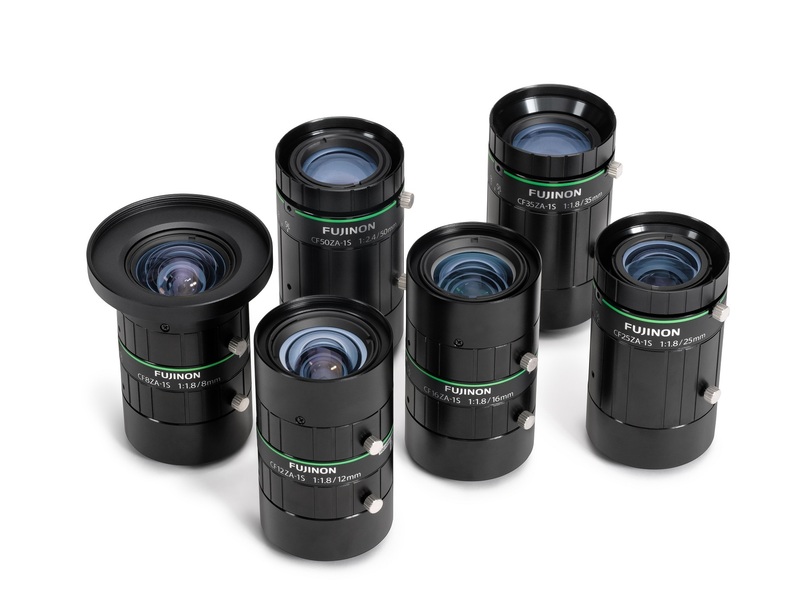 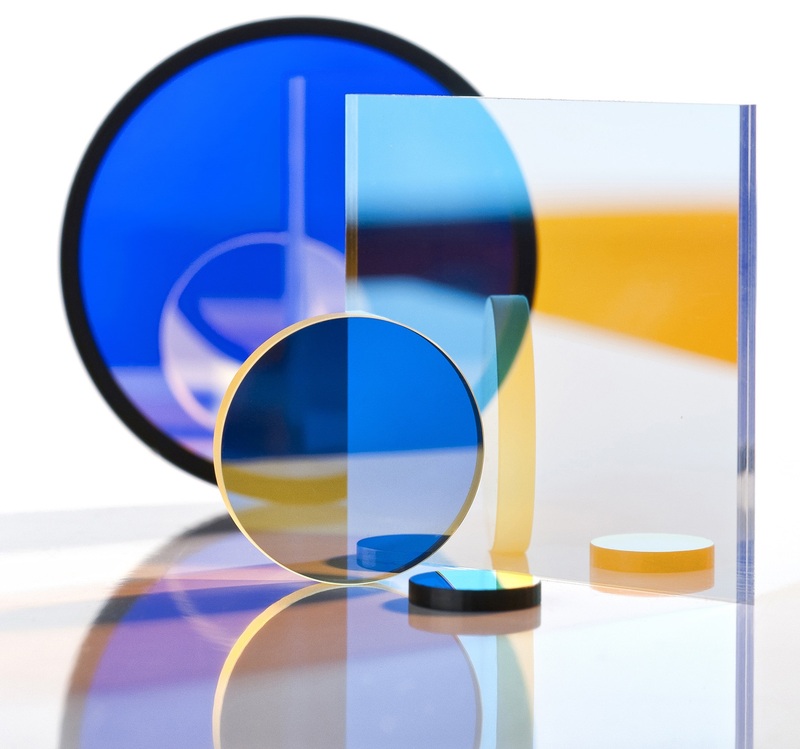 New multi-cavity ultra-narrow thin-film filters feature a revolutionary bandwidth of only 0.1 nm while maintaining transmission of > 80%. 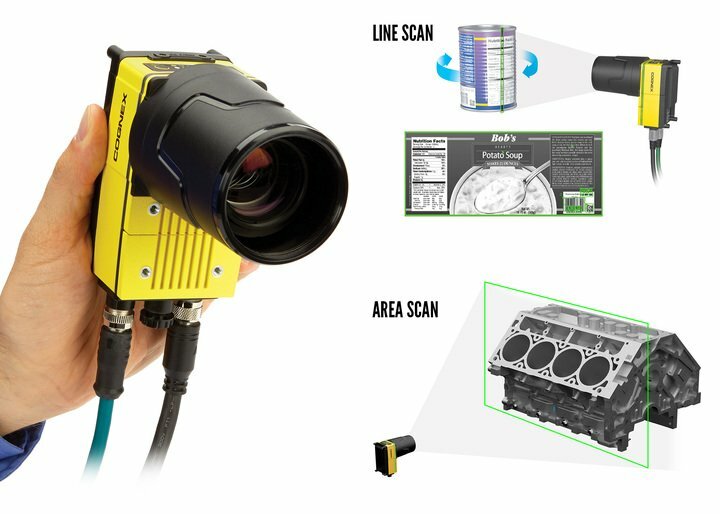 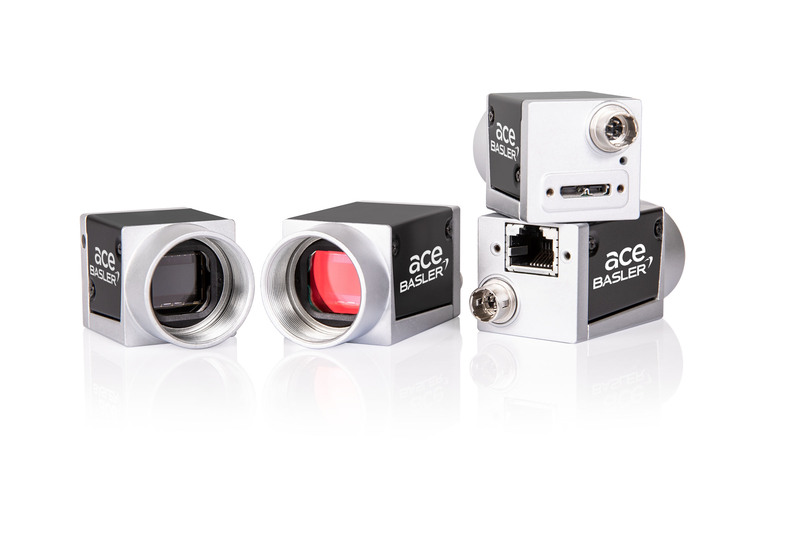 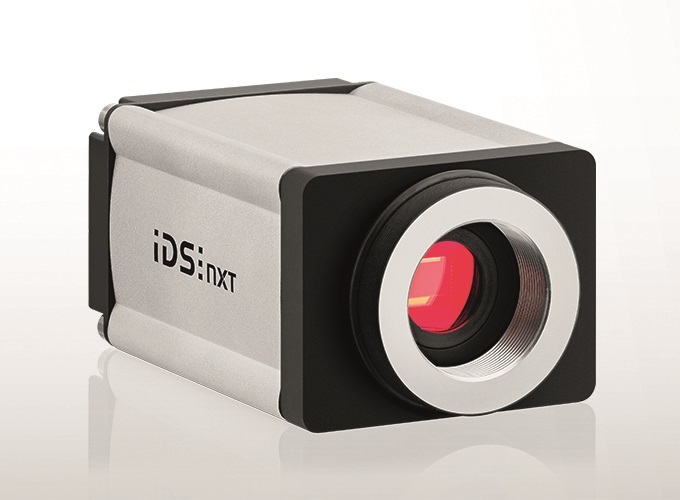 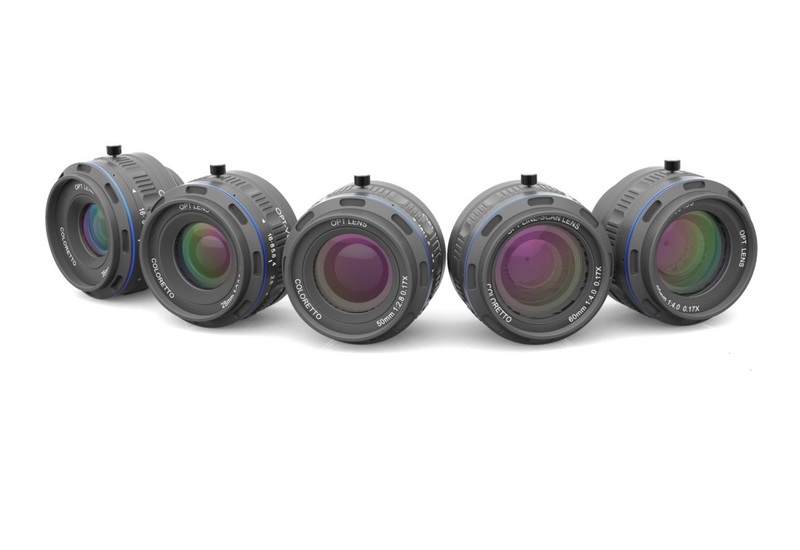 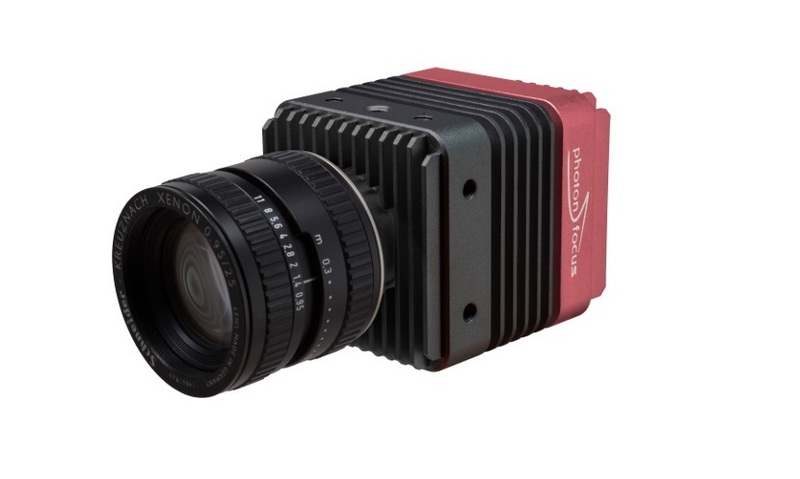 Extended temperature range, robust M12 & M8 connectors and IP67 protection rating, make the Triton camera the perfect choice for any industrial environment. 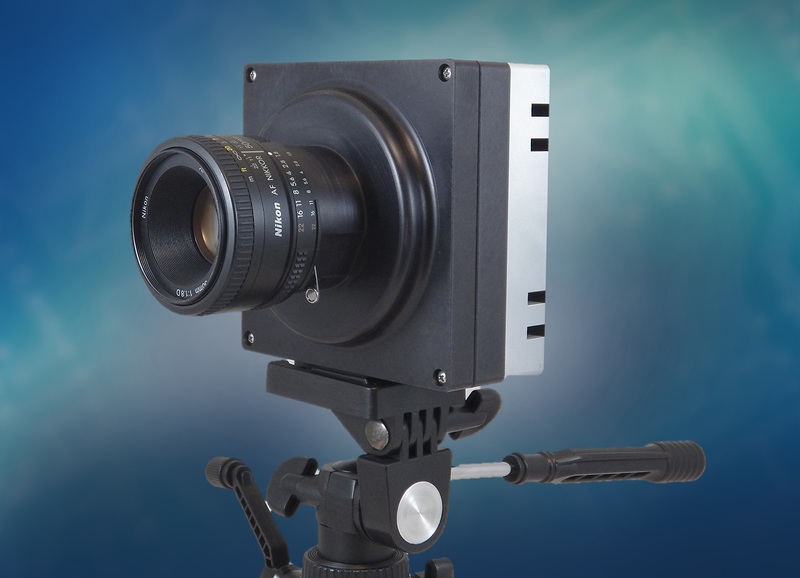 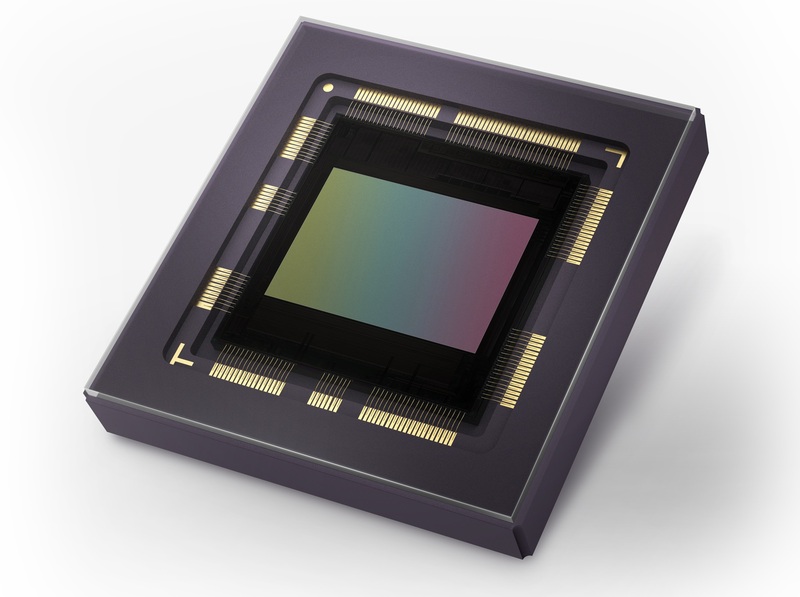 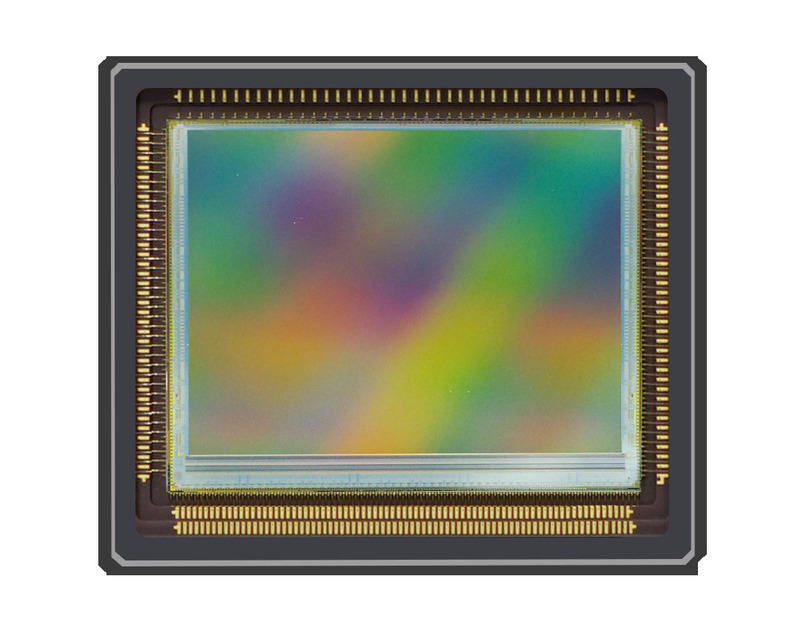 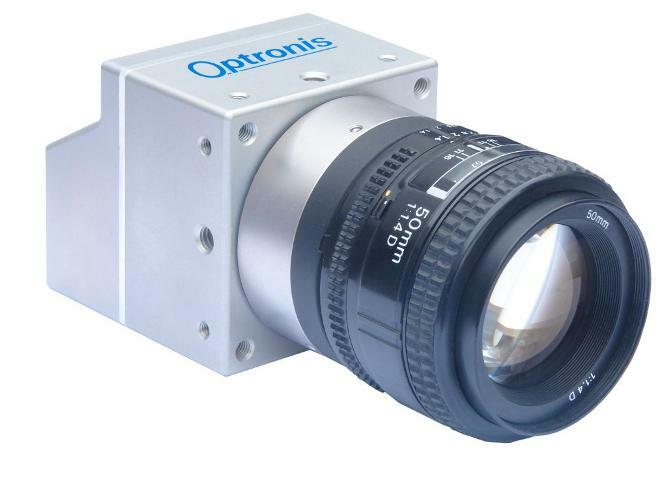 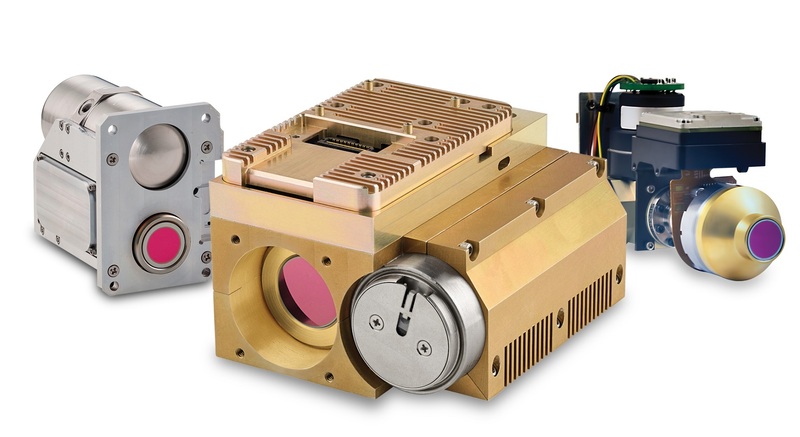 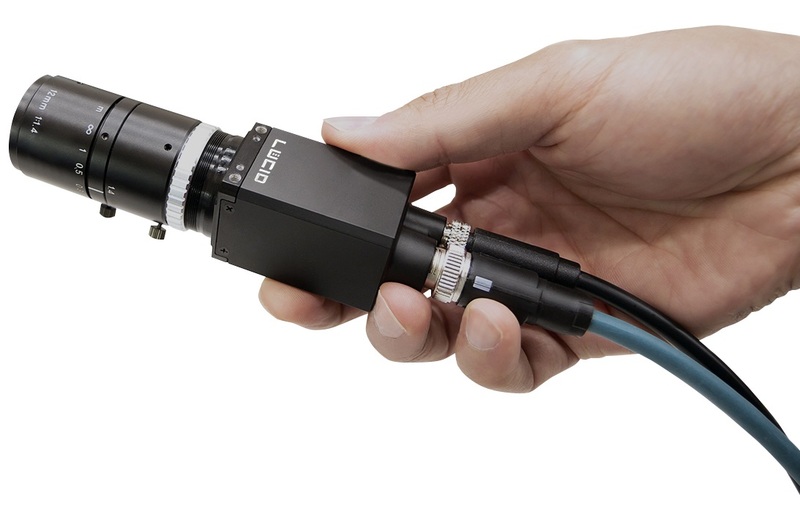 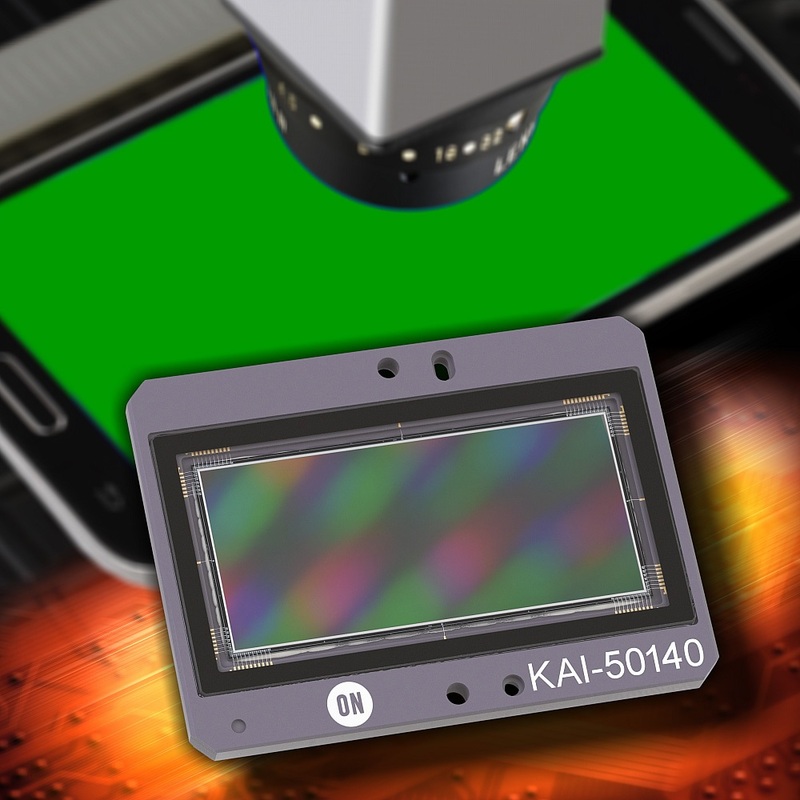 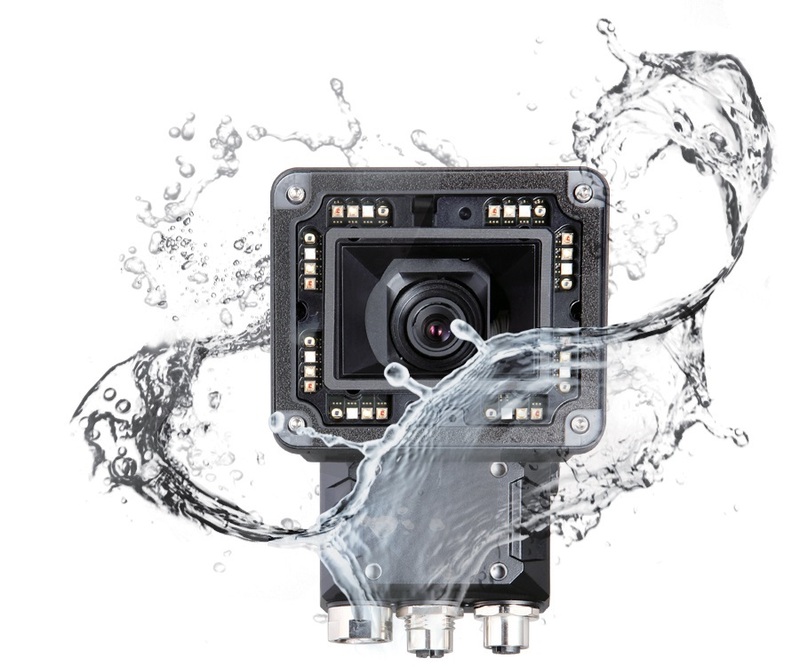 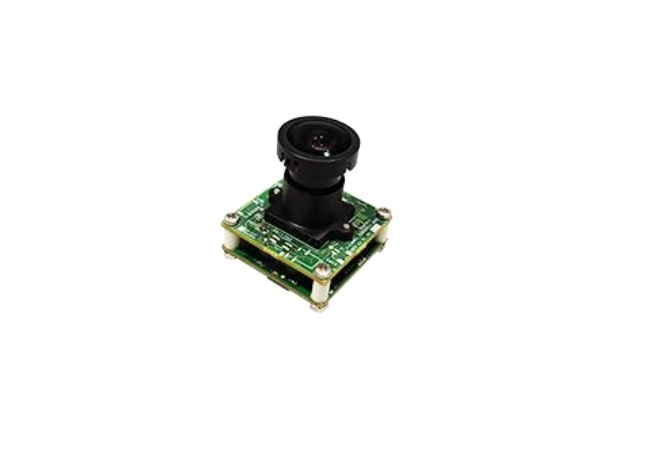 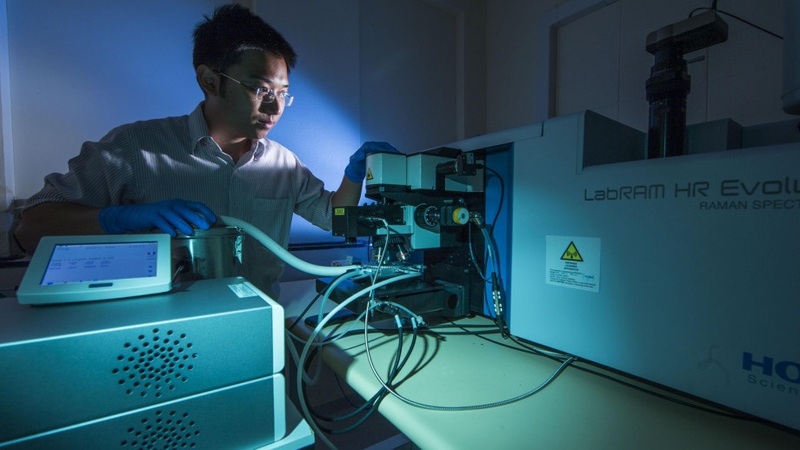 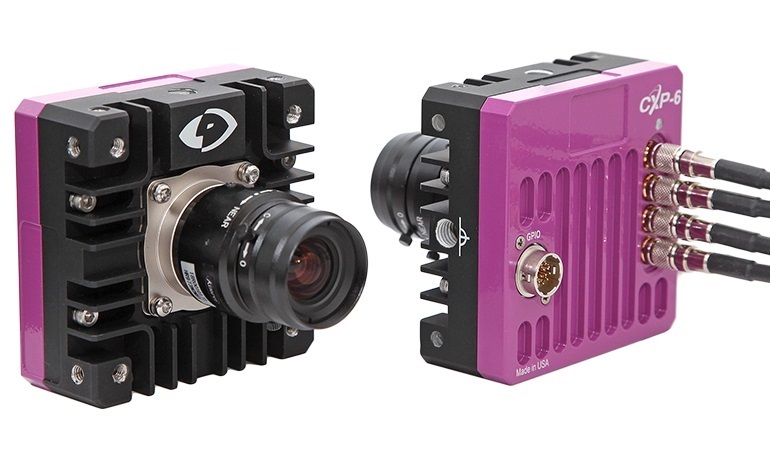 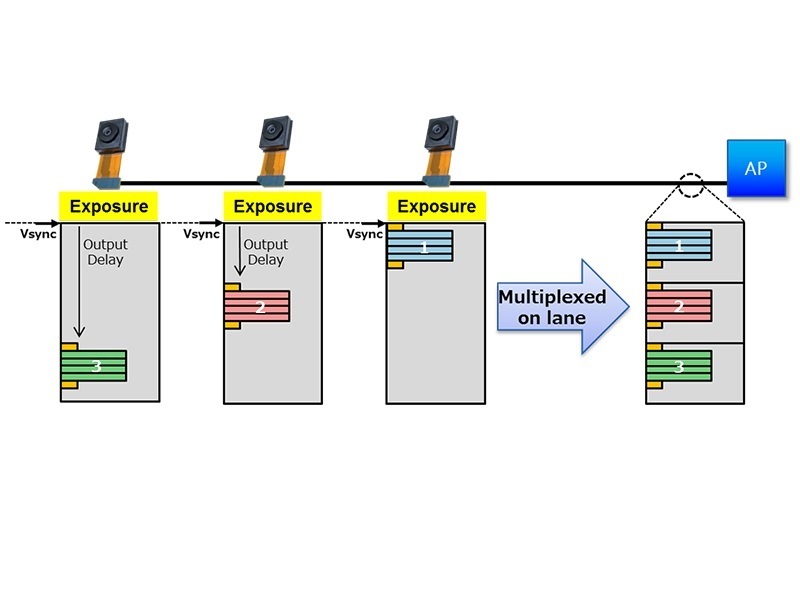 The new MityCAM-C50000 platform serves as the evaluation kit for the CMV50000 image sensor from ams / CMOSIS, and can jump-start embedded system development.